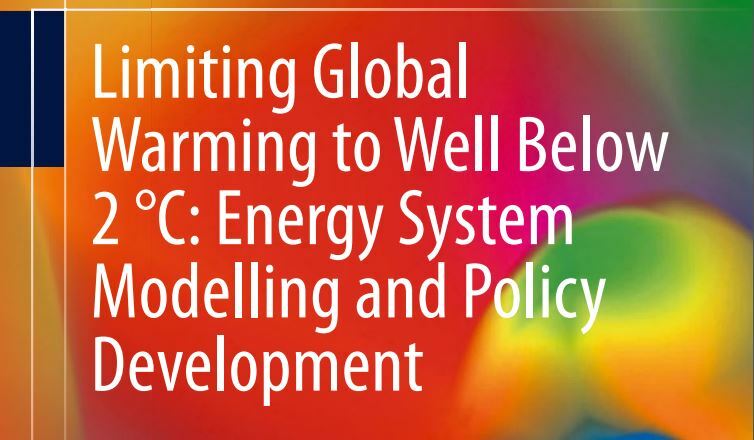 Just published a new book by IEA_ETSAP members! Long-Term Climate Change Mitigation in Kazakhstan in a Post Paris Agreement Context. Challenges faced when addressing the role of cities towards a below 2 degree world.